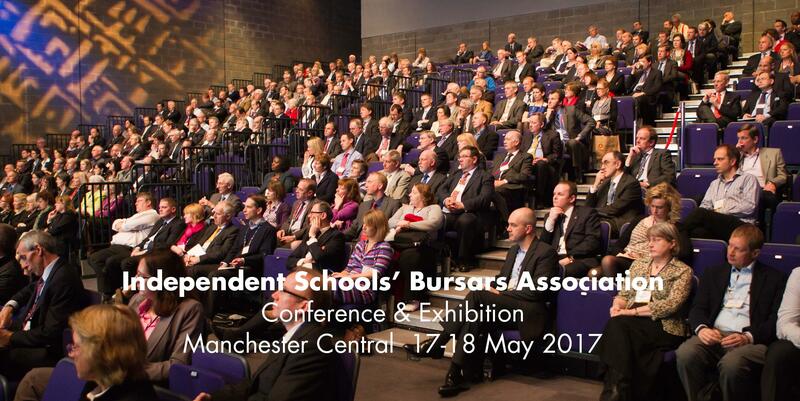 Great to be involved once more with the Independent Schools' Bursars Association Conference and Exhibition, which in 2017 will be held at a very familiar venue to us - Manchester Central. For this conference we are supporting ISBA, with whom we have enjoyed a fruitful relationship for many years, with a sponsorship package. We'll post more news closer to the event.